Research shows that up to 97% of the world’s population suffers from cavities. Cavities are extremely common, even among people who feel they take good care of their teeth. Why? It’s easy to miss a spot, and the buildup of plaque in that one spot can eventually cause a cavity. Of course, regular general dentistry visits to our Waco dental office will greatly reduce your risk of cavities and damage. But if you’ve developed a cavity, broken a tooth, or have experienced an injury to a tooth, crowns may be needed to restore optimal function and form to your teeth. You’re in need of a cosmetic enhancement. You’ve received root canal therapy. Crowns are shaped like natural teeth and cover up problems, strengthening your damaged tooth or teeth. Porcelain crowns provide an especially natural look in comparison with metal crowns, making them the most popular option, but we will consult with you to help determine which type of crown will provide you with the best value and excellent results. You’ll need about two visits to Premier Family Dental to have your crowns fitted, created, and placed. If it’s been a while since you’ve visited the dentist, we recommend you contact our Central Texas dental office today for an appointment. 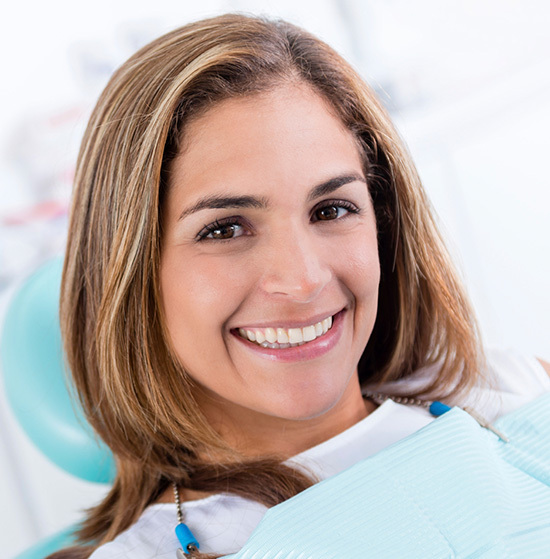 You may be in need of dental crowns or fillings, and we want to make sure we get you started soon with a treatment plan that will prevent the damage from causing more problems. Residents of Lorena and Robinson will find our office conveniently located as well.